It was announced by Ford on 21st Jan in Detroit that it will introduce its advanced dual clutch PowerShift six-speed transmission. 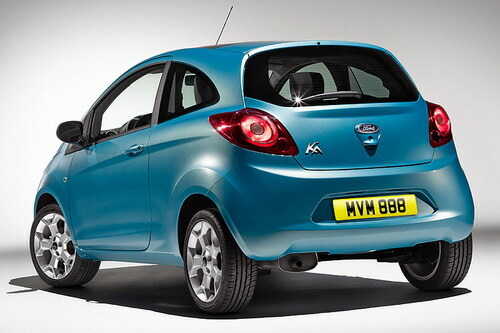 This feature will be launched in small-car line, in South America in 2010. Barb Samardzich, Vice President, Global Powertrain Engineering, who announced PowerShift’s production timing at the 2009 Automotive News World Congress said, “PowerShift represents a true competitive advantage for Ford and is one of the many technologies that will help our global small-car platforms set a new world standard for efficiency and drive quality”. It is also told that with PowerShift, you will get fuel economy. Comparing to the 4 speed transmissions, it can reduce fuel usage up to 9 percent. This dual clutch will work as the automatic does, but with manual transmission in the internals. 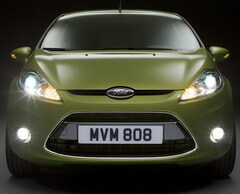 Ford says that it is 30 pounds lighter than Focus, and also doesn’t need a torque converter or hydraulic pump. The shift changes made by dual clutch are quick without any power lag between gear changes. Manual mode is also provided for those who wish to enjoy gear shifting manually. Ford’s PowerShift transmission with a dry clutch will add to efficiency and strength. 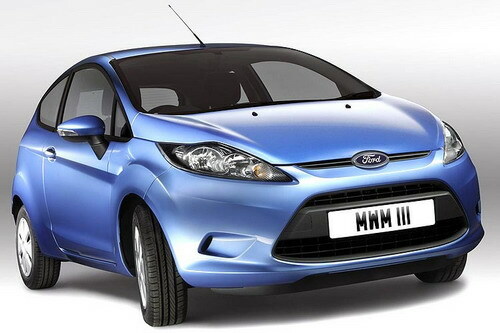 It will give power and torque through manual clutch facings, which will add to its durability. 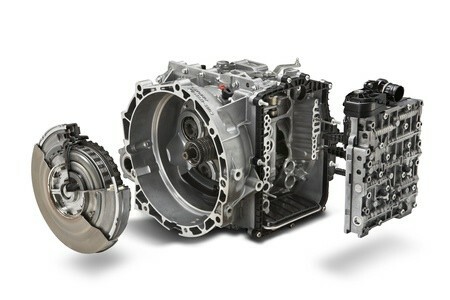 Ford’s upcoming clutch transmission has started gaining applause already; it will definitely sweep the market away.